Can you afford college fees for your children? Have you enough Life Cover to protect your family? 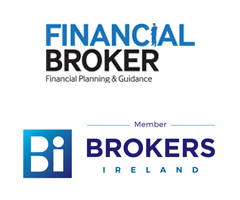 Will your pension meet your retirement needs? Have you considered other options for your Savings and Investments? We’ll have our own MLMG stand and will be there to chat or answer your questions on Friday from 3pm to 7pm and on Saturday from 11am to 3pm. 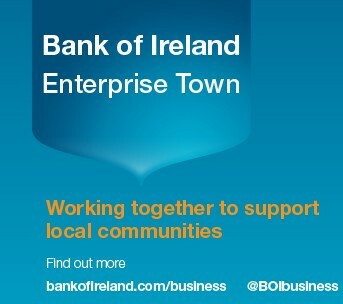 This event is facilitated by Bank of Ireland, and supported by Buncrana Chamber of Commerce and is free and open to the public. The chamber have described the event as “a great opportunity for the town to come together and show what we have here locally, as a community.” Over 100 local businesses and community organisations are taking part. There will be lots of activities around the weekend including soccer and GAA blitzes, a 5k race, and much more for all the family as well as lots of events showing off our local talent throughout the weekend, say the Chamber.